HomeCompany NewsArmytek takes Part in the Blade Show'2013 in Atlanta! We will be glad to hear your opinions and proposals for improving our flashlights and to discuss with you our plans and perspectives for new desirable product series. And of course we will provide you with all necessary information on prices and profitable terms for reselling. See you at the Blade Show’2013 and The Living Ready Expo'2013 in Atlanta, GA.
Armytek at Shot Show’2013 in Las Vegas! 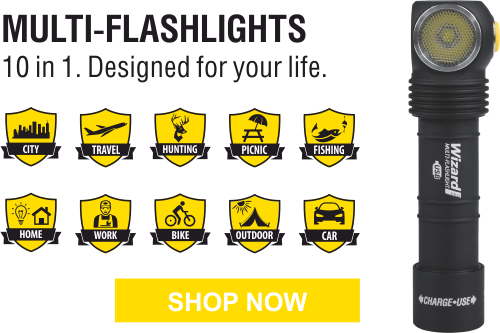 Armytek takes part at Toronto Sportsman's Show'2013!